This year is certainly flying by in a hurry, isn’t it? 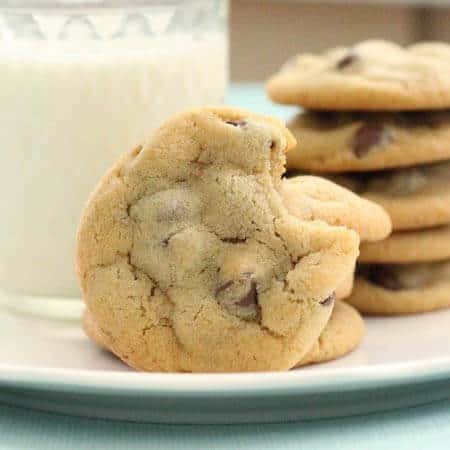 I can’t believe it’s already March! 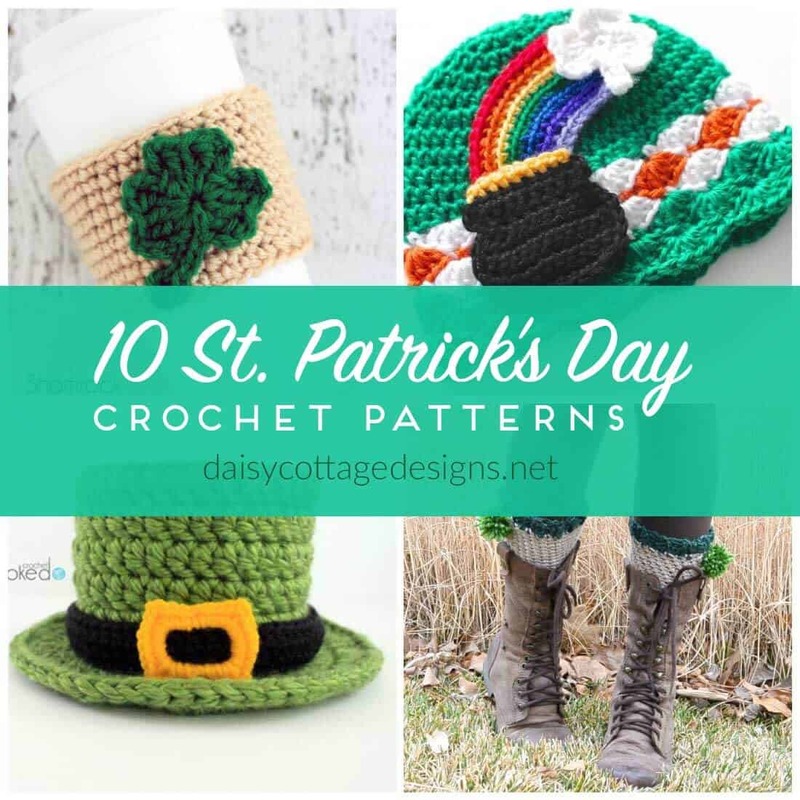 St. Patrick’s Day is right around the corner, but there’s still time to crochet something for the holiday-lovers in your life. 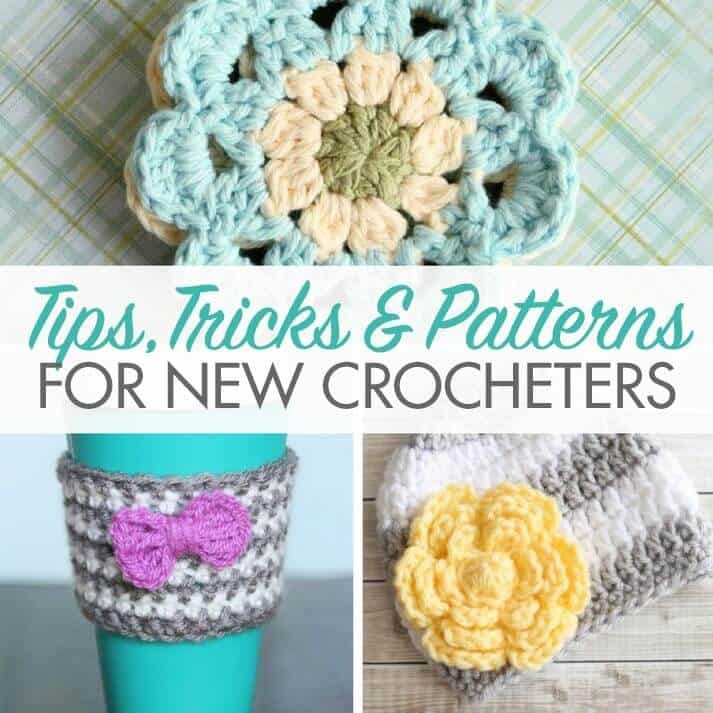 Check out these free crochet patterns that are just perfect for going green! Crochet Clover Afghan Square What a fun square! 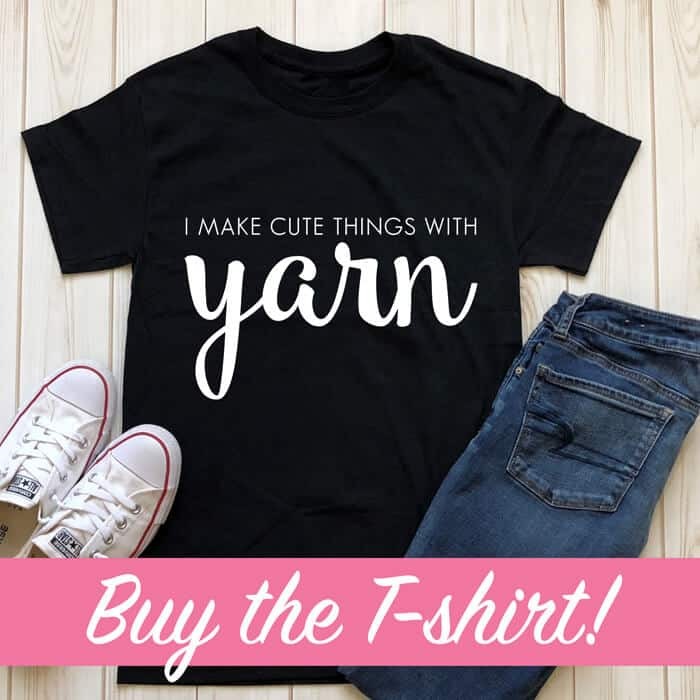 This would be perfect for a little blanket or for coasters. 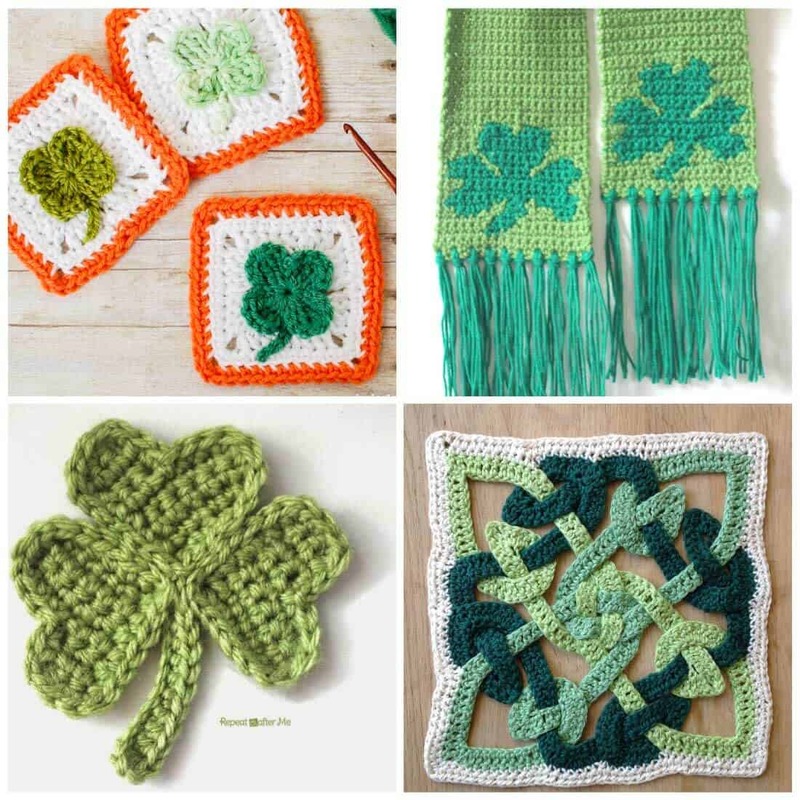 Crochet Shamrock Scarf Wearing green never looked so good! Crochet Shamrock It doesn’t get any cuter than this. This little guy is perfect. Celtic Knot Trivet How Irish and pretty! 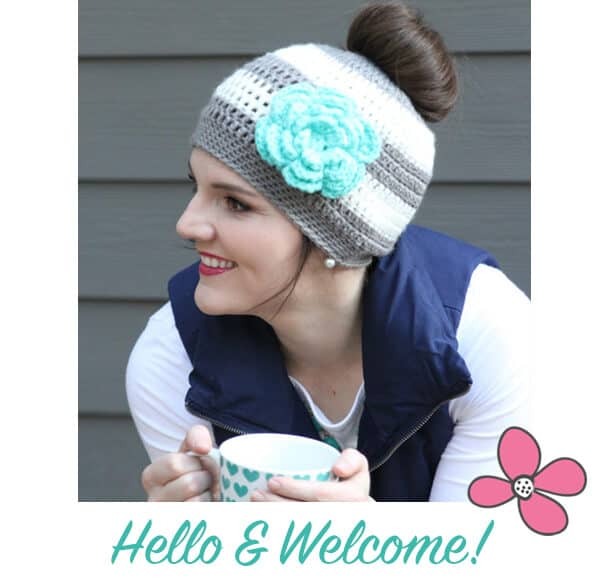 Crochet Shamrock Coffee Cup Cozy This free crochet pattern is seriously cute! Pot ‘o Gold St Patrick’s Day Hat Can’t you just see someone wearing this hat and sitting at the table eating a bowl of Lucky Charms? 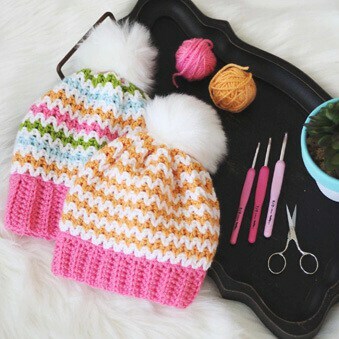 Lucky Crochet Top Hat This little hat is absolutely adorable! 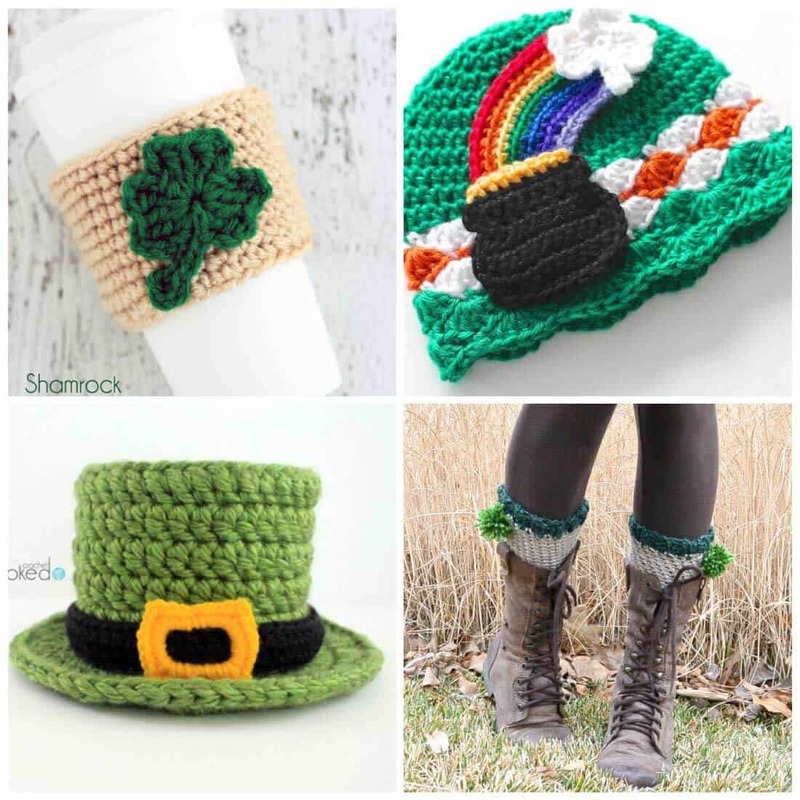 St Patty’s Crochet Boot Cuff These boot cuffs are perfect for St. Patrick’s Day and any time it’s Boot Weather! 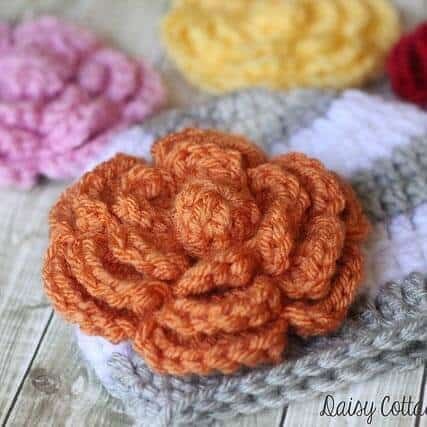 Clover Crochet Coaster This looks like it would be a fun way to push your crochet skills to a new level! 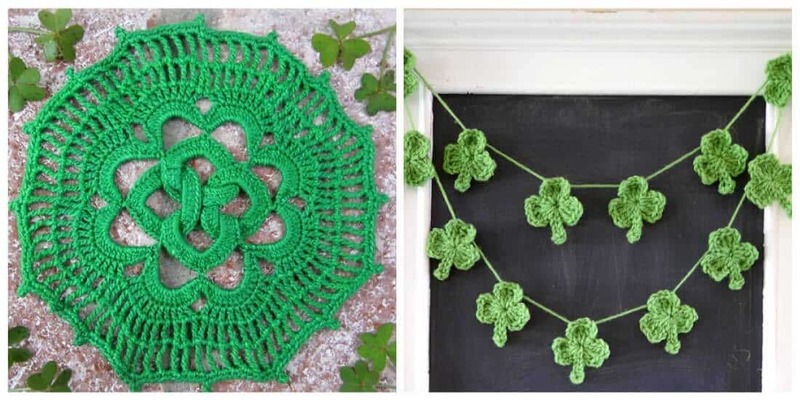 Crochet Shamrock Bunting This bunting is absolutely adorable, isn’t it?! 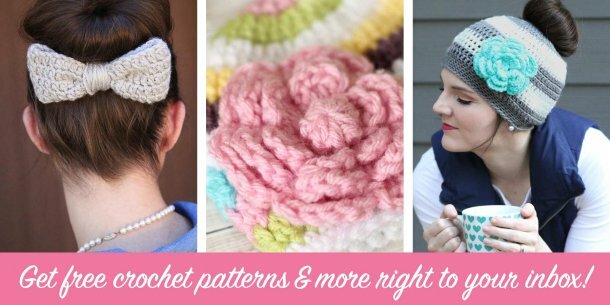 There are free crochet patterns for every time of year, aren’t there?! St. Patrick’s Day is no exception.